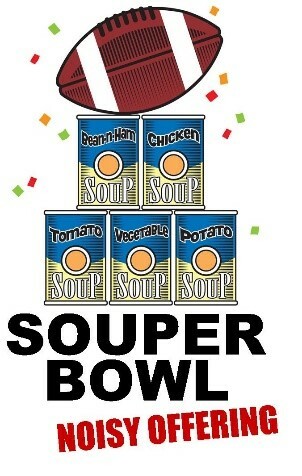 Bring in cans of soup to benefit St. Mark’s Food Bank and help the hungry. Put your cans under the RAMS or the PATRIOT signs in the narthex. Will we predict the winner?